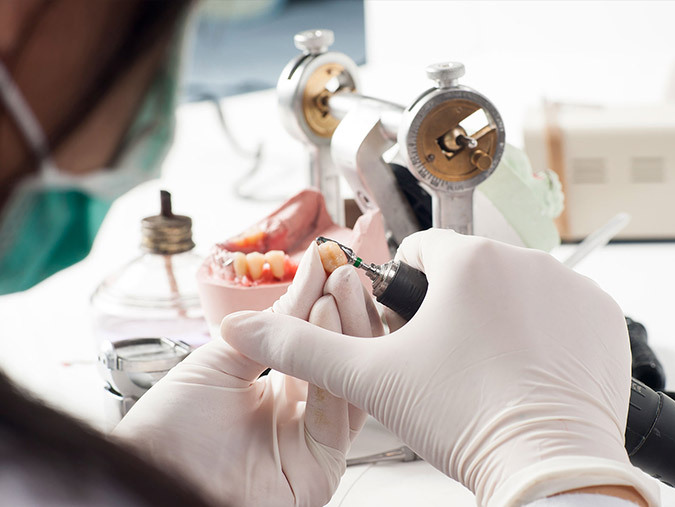 Maintaining a clean and hygienic working environment isn’t something to ignore–it’s critical to the dental industry. 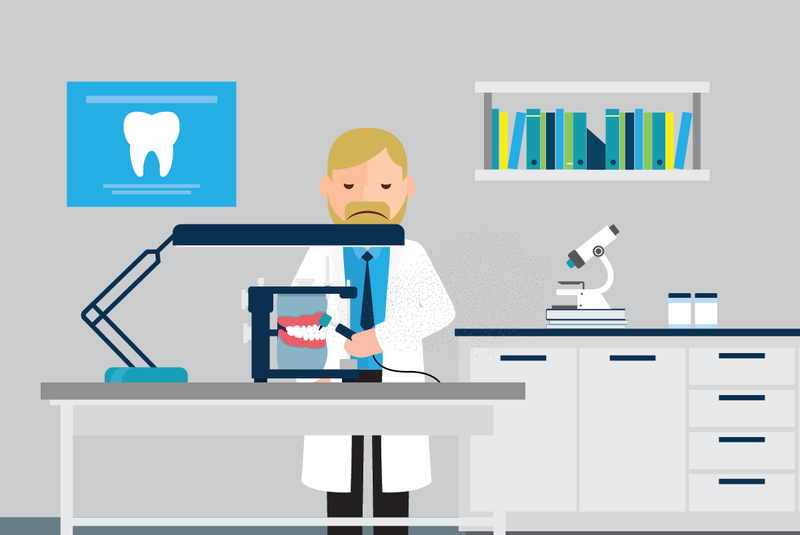 In a dental laboratory where aluminium oxide, gypsum, glass ceramic, airborne metal particles, zirconia and pathogens can threaten your business, air quality can have a significant impact on the health and wellbeing of you and your team. Introducing AeraMax Professional: helping you with our line of commercial-grade air purifiers that capture airborne dust, bio-aerosols, allergens, and odours and giving you a healthier environment for your technicians to expertly create dental appliances without the continuous exposure to high levels of airborne particles and contamination. Take a look at just some of the ways that AeraMax Professional can help your lab make an immediate impact. 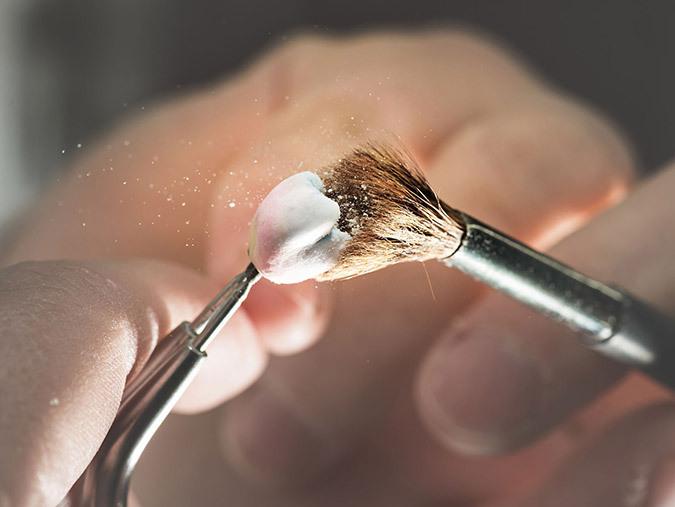 Your porcelain room can be a minefield of potential hazards for your employees. From removing ultra-fine dust particles to the dangerous gases that can be released during porcelain baking, having an effective air pollution control system becomes a requirement to keeping your air quality healthy. The metal casting process in your model and die department can release dozens of gases and vapors that can’t be handled by a normal HVAC system. 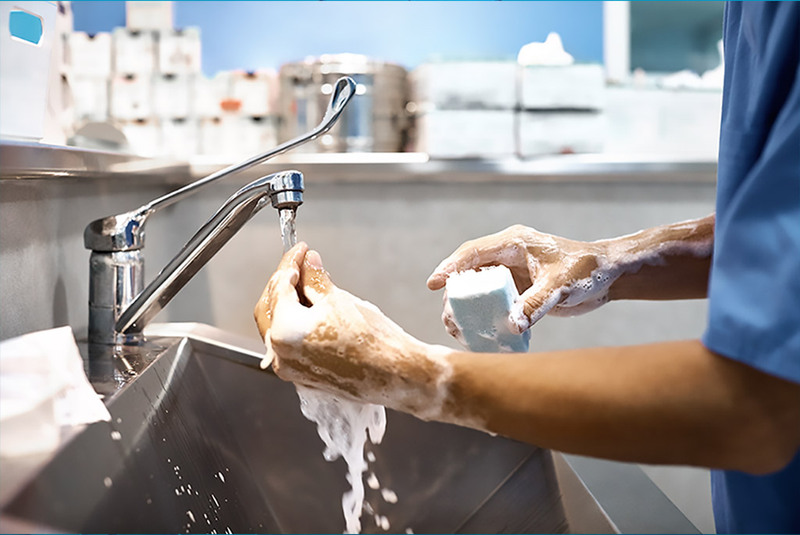 These potentially risky pathogens can cause symptoms from headaches to chronic respiratory problems, putting your business at risk. Protecting both the capital investment and employees in your design room is mission critical to your business. 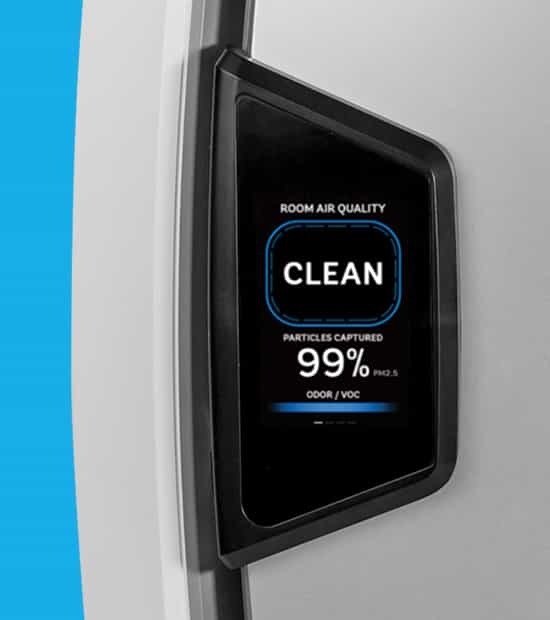 Not only can this space be a prime candidate for airborne ultra-fine particles, but safeguarding your computers and equipment with an effective air system can ensure less cleaning or potential downtime. 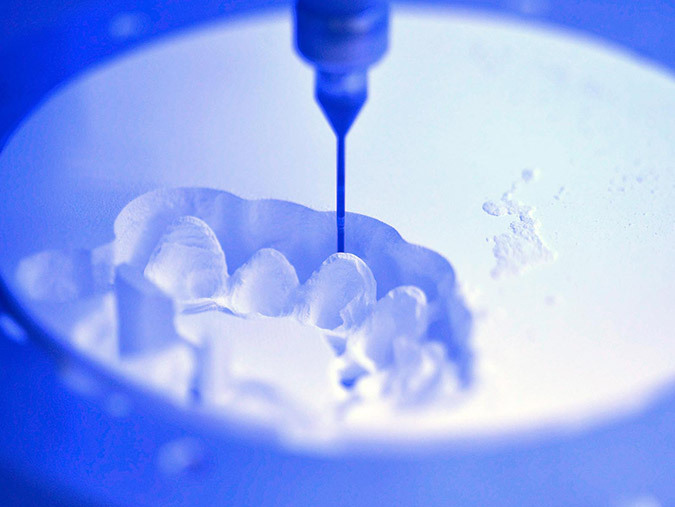 Watch testimonials from fellow dental studios and see how AeraMax Professional made the grade. Download our case studies and whitepapers. Check out industry-specific blog content and other important information. AeraMax on the Air—and Cleaning It. 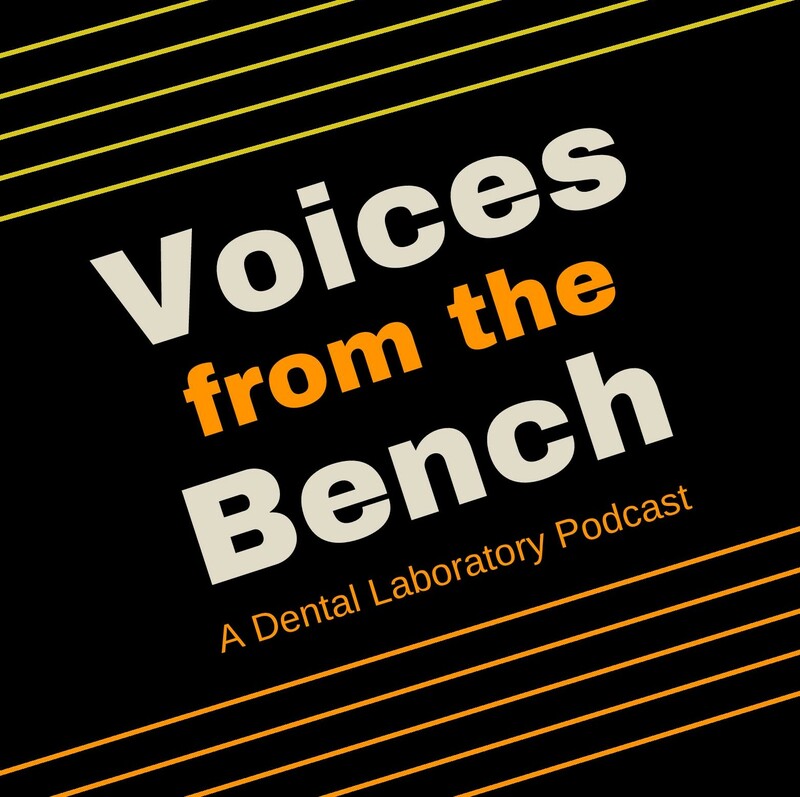 Voices From the Bench is a weekly podcast dedicated to the dental laboratory industry. 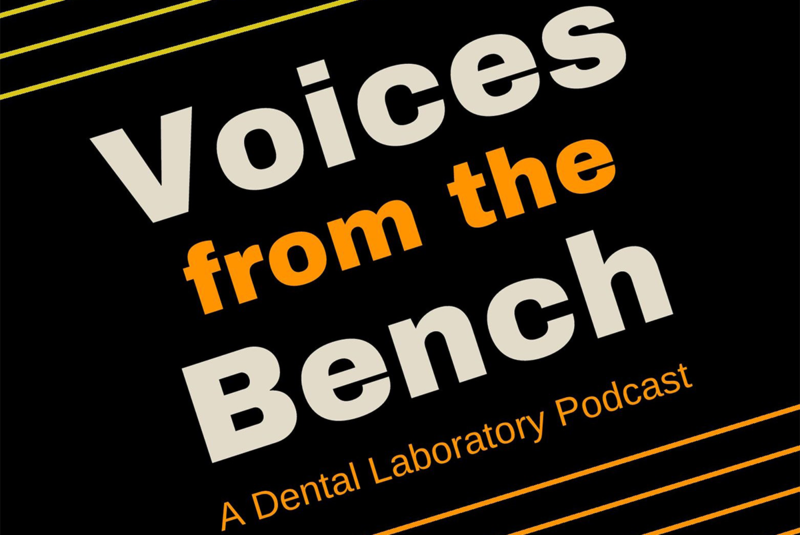 We joined hosts Elvis and Barbara to discuss how bad the air can get in dental labs and how AeraMax can help.